Victoria Day is a day when Canadians honour the anniversary of a great Queens birthday. 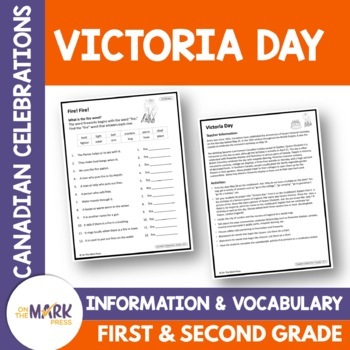 The information provides information on Queen Victoria's life and the way this day is celebrated in Canada. The follow-up provides practice in rewriting false statements making them true.